Thanks, David. It’s ALWAYS good to hear from you. Take care. 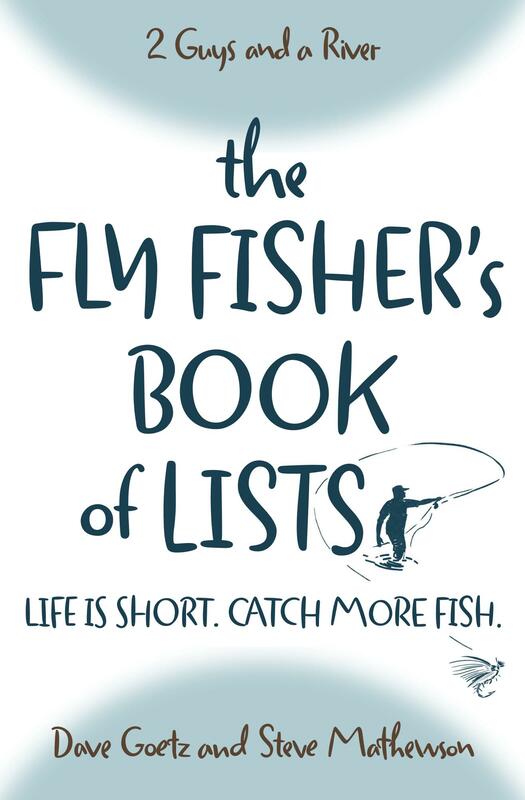 Loved your tales of western fishing – fat western fishing on big western rivers. Hahaha! Good point, Kevin! Go west where crowds are more easily absorbed.